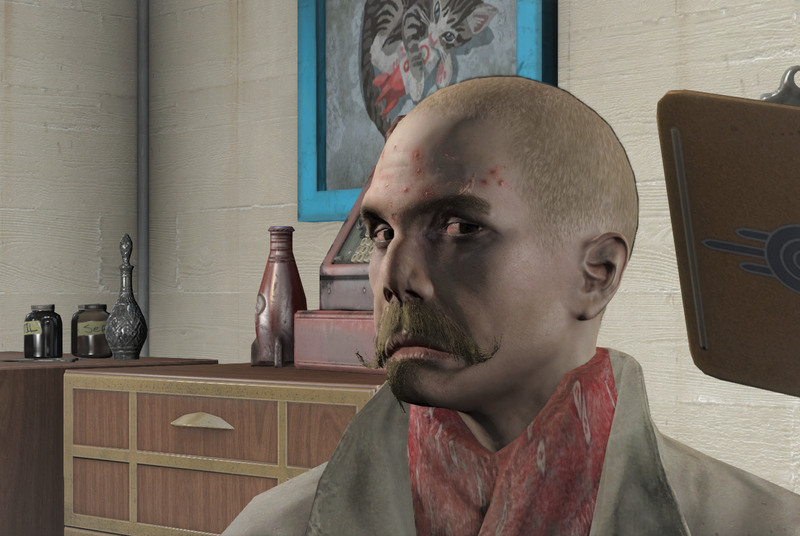 This here guy has been running around the Commonwealth, posing as Vladimir Lenin. He was (finally) caught when he couldn’t resist the promise of creating a communist, collectivist utopia. On another note, the BoS have an open warrant for Albino Lincoln.